A new year is the perfect time to hit the refresh button on one of the most used spaces in your home – your living room. With just a few minor changes and easy additions, you can revitalise a tired living room into an exciting new room that’s bang on-trend. Our interiors team have curated their 4 fail-safe decorating tips for updating your living room. Whether your style is traditional, contemporary, Hamptons or Industrial, there’s no rule that says you have to stick to one specific look. Choose a few pieces you love and don’t be afraid to go bold with your styling by adding black lamps or pendants to your current décor. Black complements any colour which creates harmony and gives your room a striking sense of dimension. Great design is all in the detail and sometimes it’s the smallest of things that can make the biggest difference. Treat yourself to some new cushions and throws from our Haus collection and embrace the trend towards a more tactile, neutral palette. Create an interesting vignette on a side table or coffee table with a mix of vases, votives and LED candles. While black is big news, neutral tones that create a feeling of softness, warmth and relaxed luxury are breathing new life into interiors. This more organic style is all about making your living room a peaceful retreat, so think calming colours mixed with bold accents and a touch of greenery. Decluttering is key to not only your new living space, but your head space as well! You don’t have to go wild and throw everything out, but simple things like redecorating your mantelpiece and coffee tables with just a few on-trend design pieces can give your room an entirely new look and feel. Ready to get started? 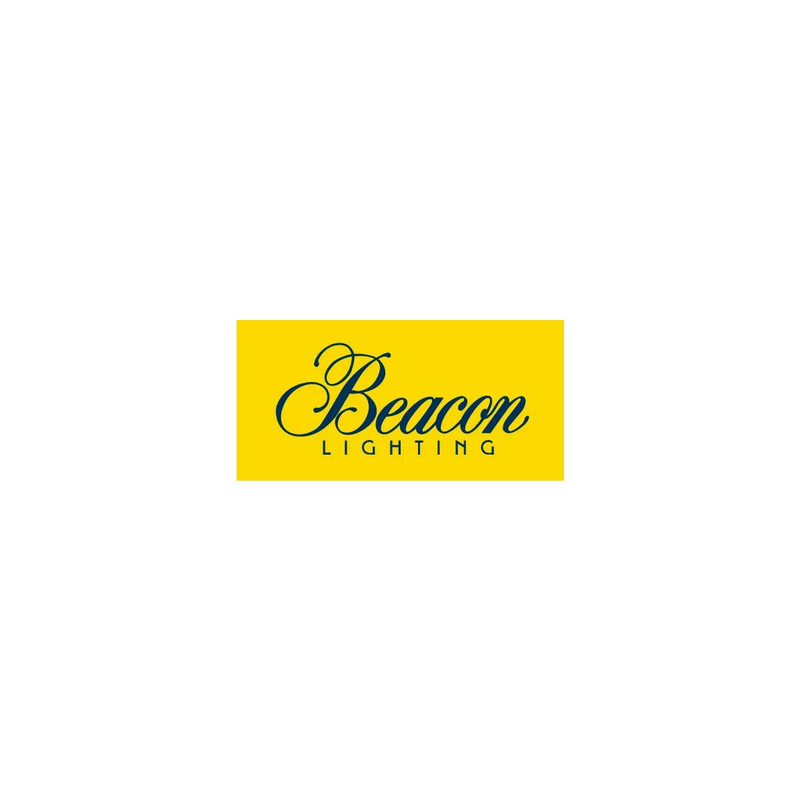 Shop Beacon’s inspirational lighting and homewares range in-store or online.